Table: Retrospective Level 1 Trauma Center Studies of Dog Bite Injuries Published from 2009 to 2016 in the U.S.
Retrospective studies from level 1 trauma centers from all major geographical regions in the U.S. are reporting a higher frequency of pit bull injuries than all other breeds of dogs. In many cases, the studies also report that pit bull injuries have a higher severity of injury and require a greater number of operative interventions. 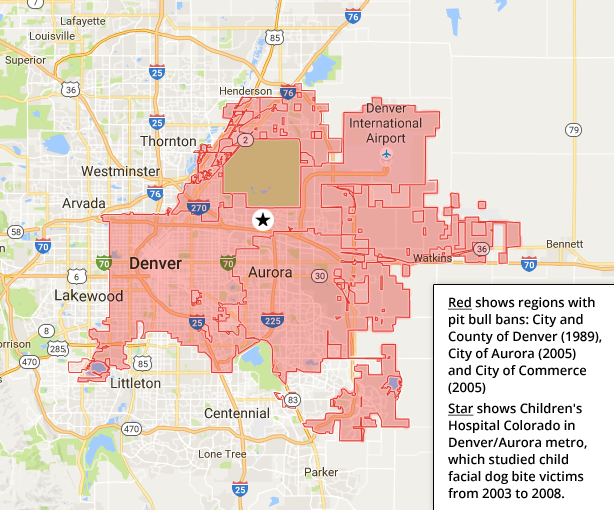 Only one study in 11 reported different results, a level 1 pediatric trauma center in the Denver-Aurora region, where pit bulls have long been banned. Inclusion requirements for this table: A peer-reviewed, multi-year retrospective level 1 trauma center examination of hospital records for patients injured by dogs. The study must be authored by doctors, human injury medical experts, and published in a scientific medical journal. Below are 11 studies published from 2009 to July 2016 that meet those requirements. Hospital records do not always contain breed data, however, some trauma centers are capturing up to 79% of this data. 1AIS is the Abbreviated Injury Scale (AIS). This is amazing. Thank you for your hard work and determination. This collection of information is much more useful than the usual statements that you know are true, but have no way to back up. The glaringly scary thing about all these studies is that we all know that the numbers for pit bulls causing these injuries are so much higher than shown. How many owners, patient's families, animal control workers, and even police officers misidentified the breed, whether out of ignorance or purposeful evasion? 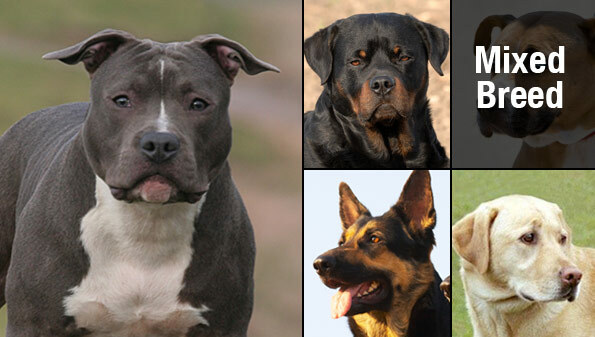 All of those mixed breeds and breeds unknown. And, of course, all of the fatalities listed were caused by pits.